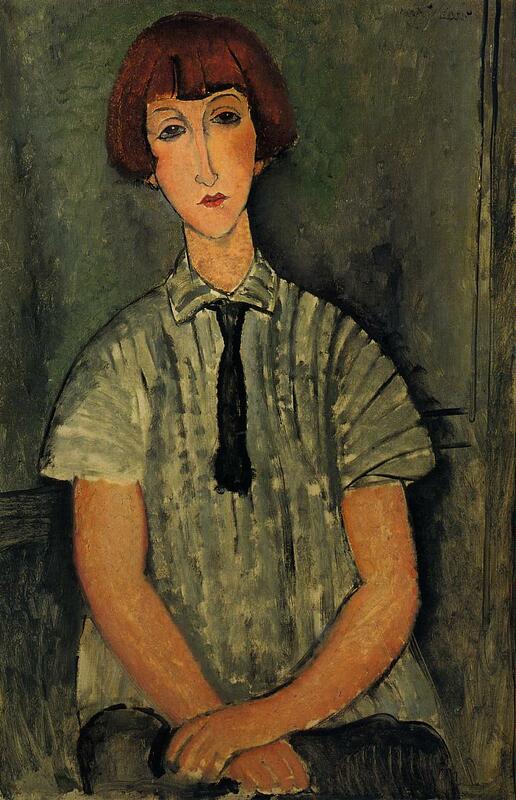 Amedeo Modigliani was born July 12, 1884, in Livorno, Italy. 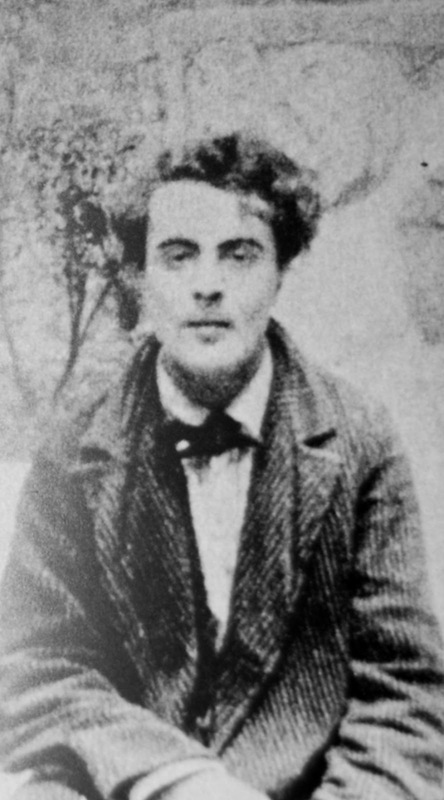 The serious illnesses he suffered during his childhood persisted throughout his life. 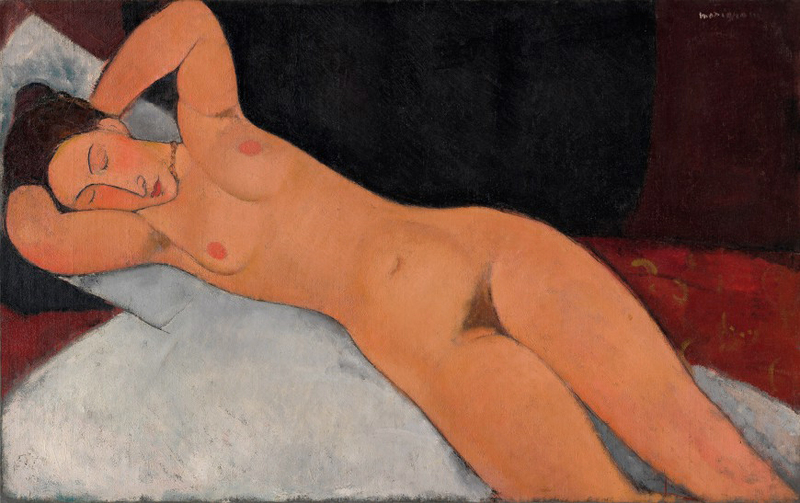 At age 14, he began to study painting. 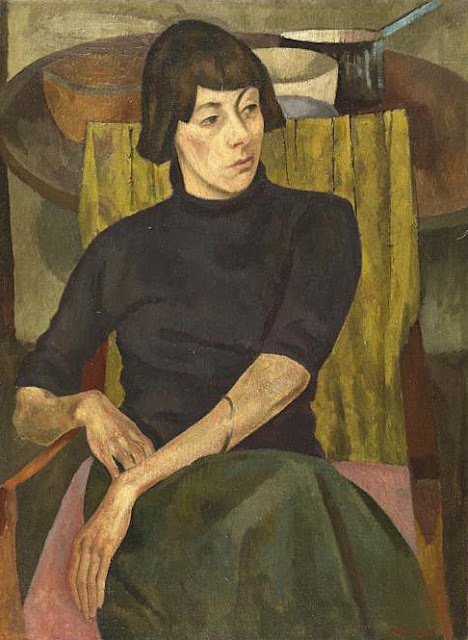 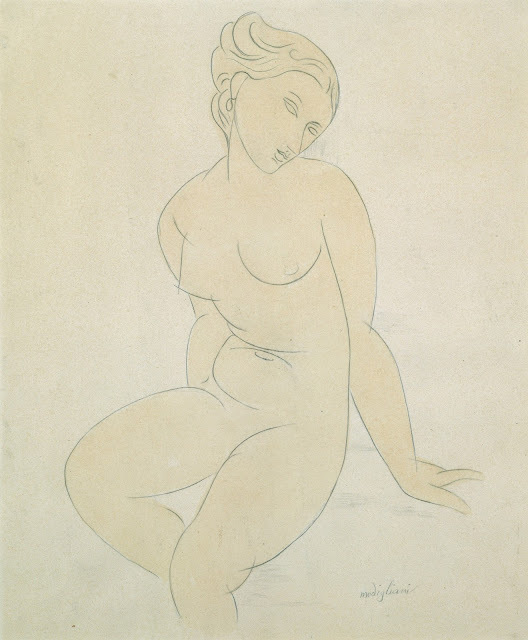 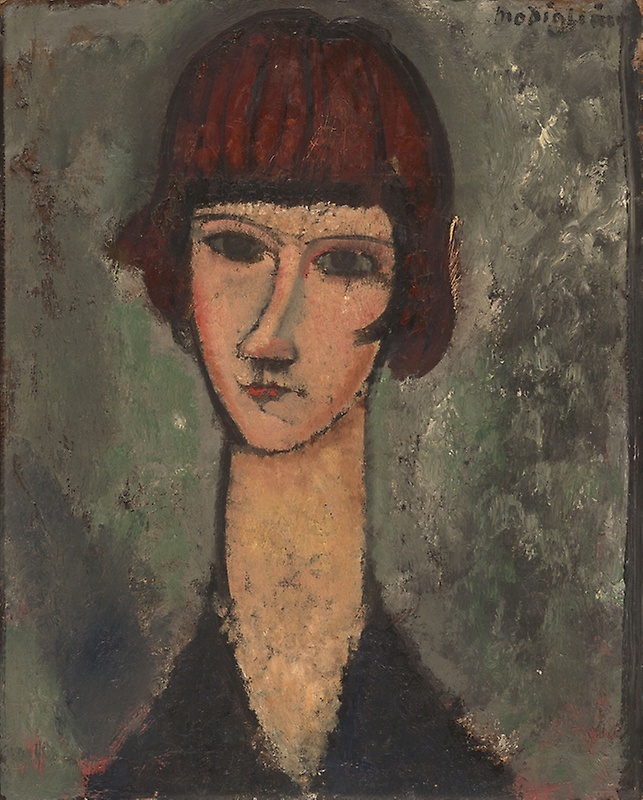 The only solo show given the artist during his lifetime took place at the Galerie Berthe Weill in December 1917. 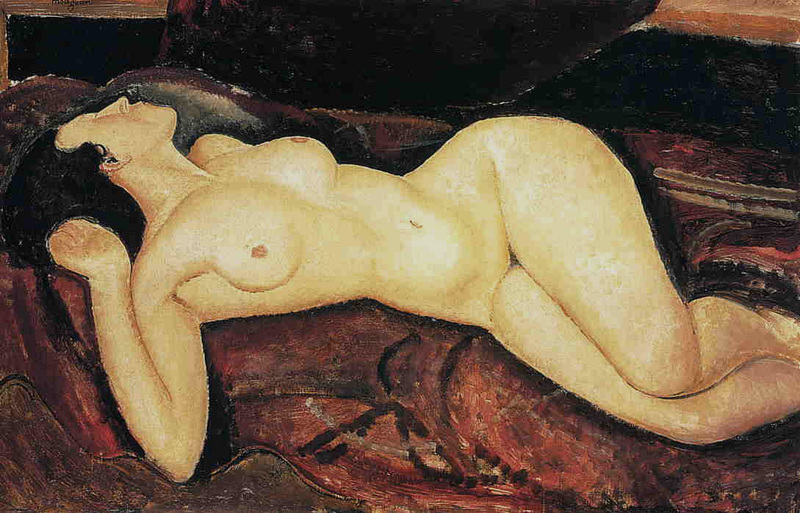 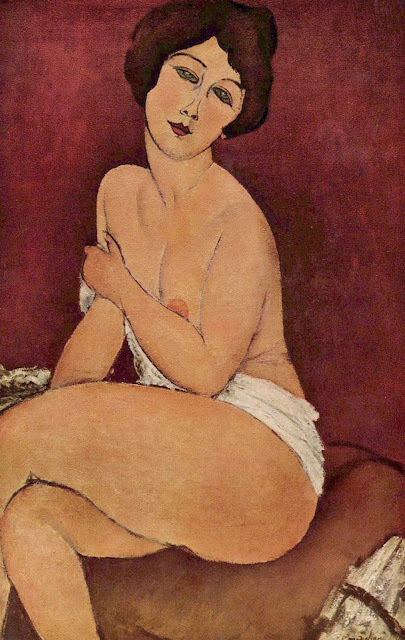 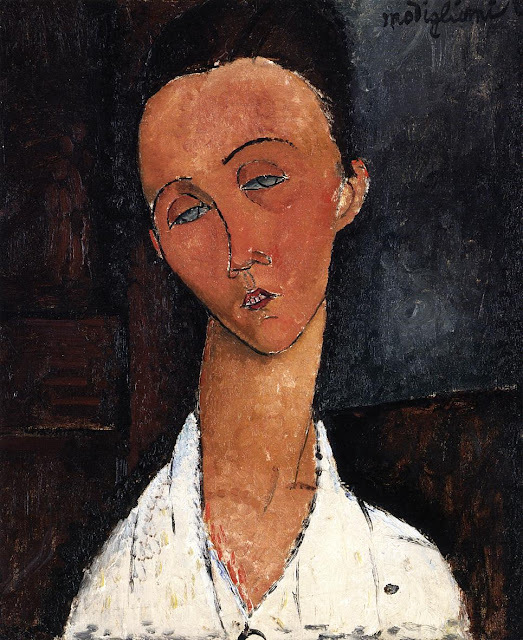 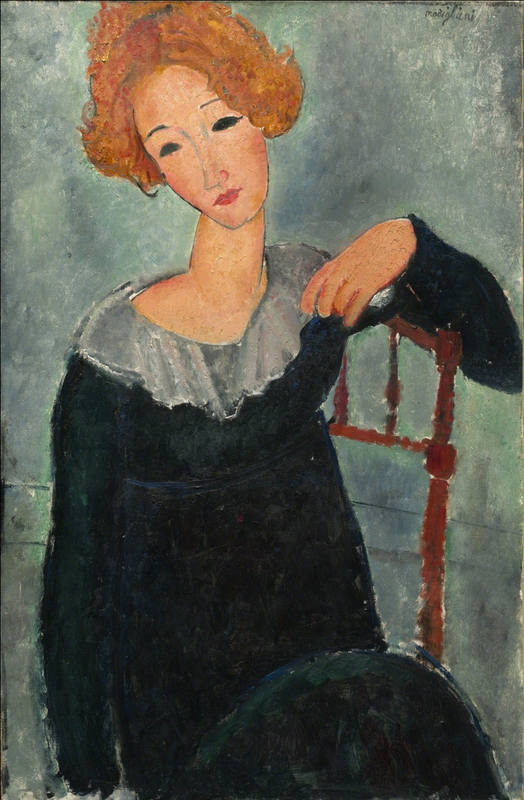 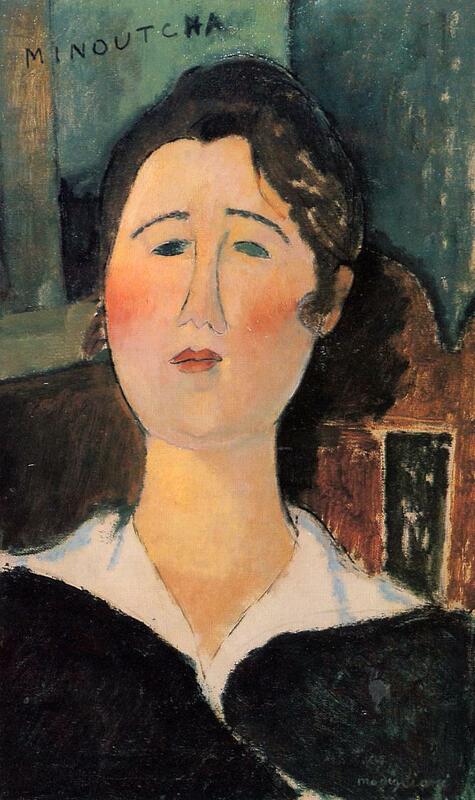 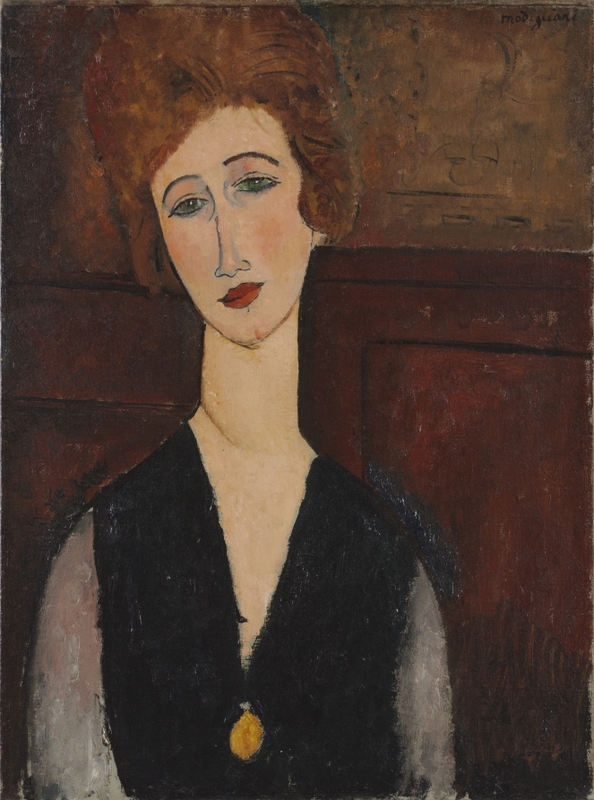 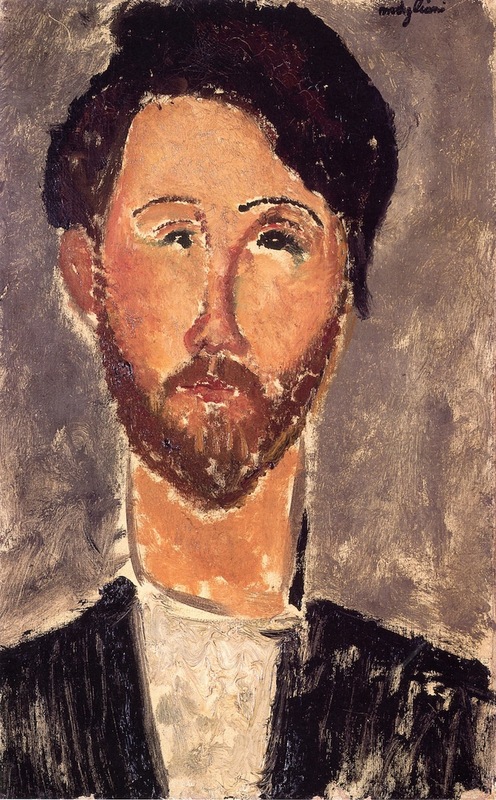 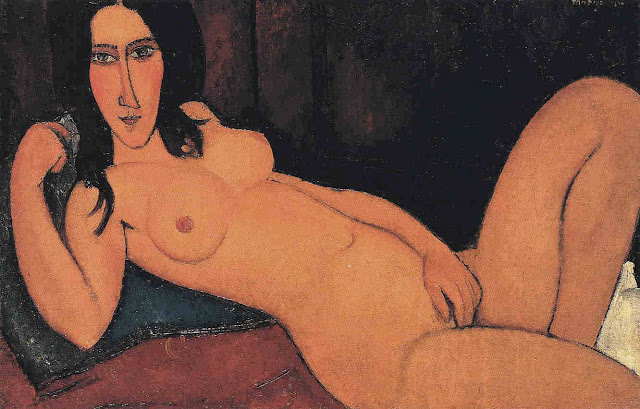 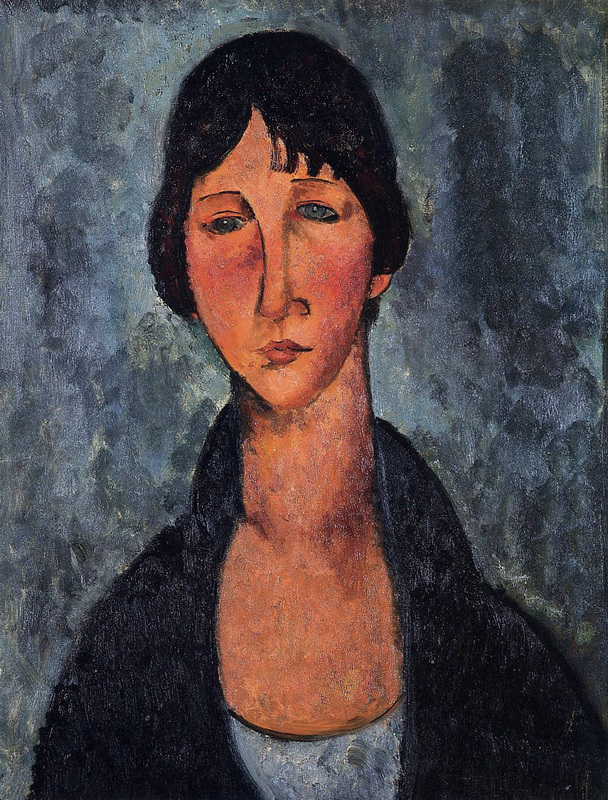 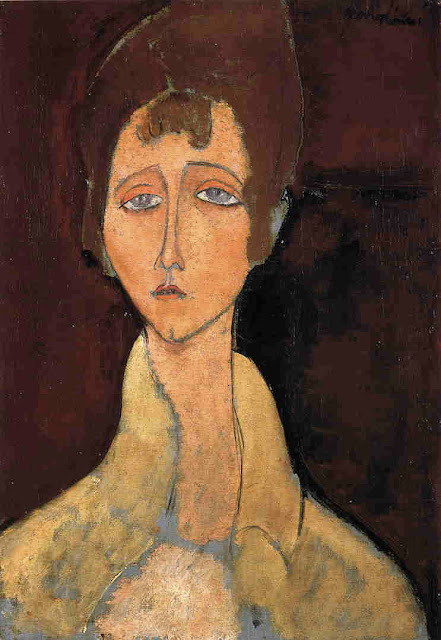 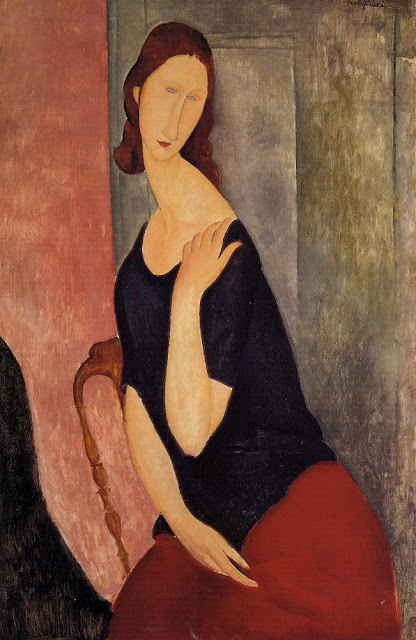 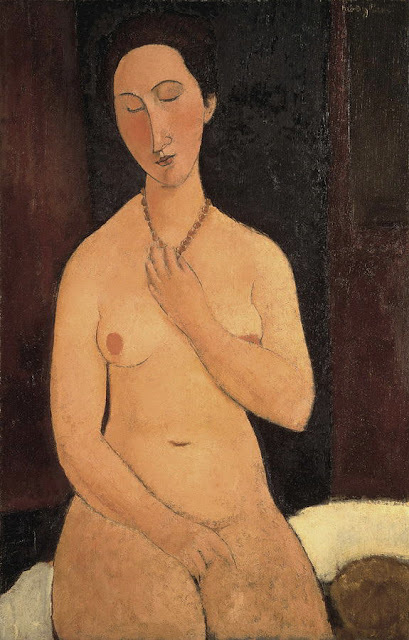 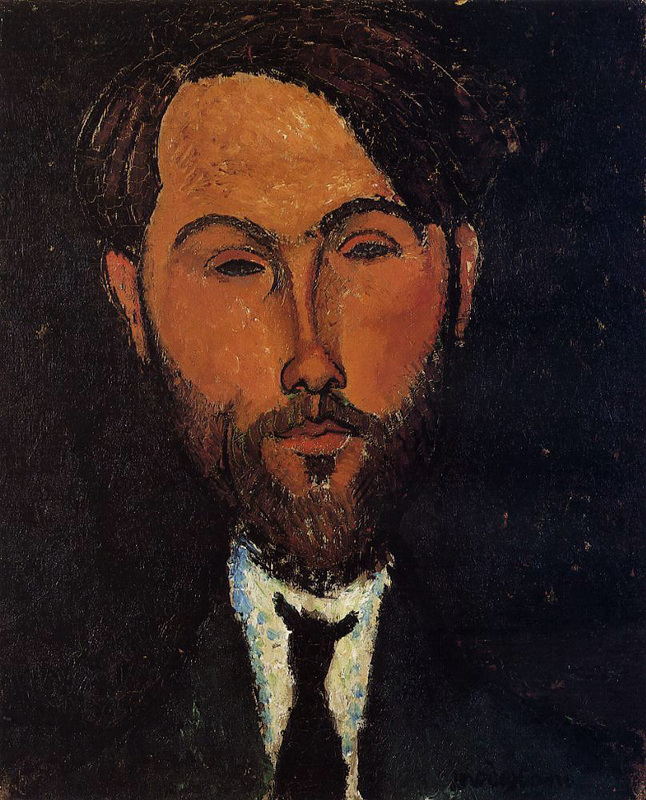 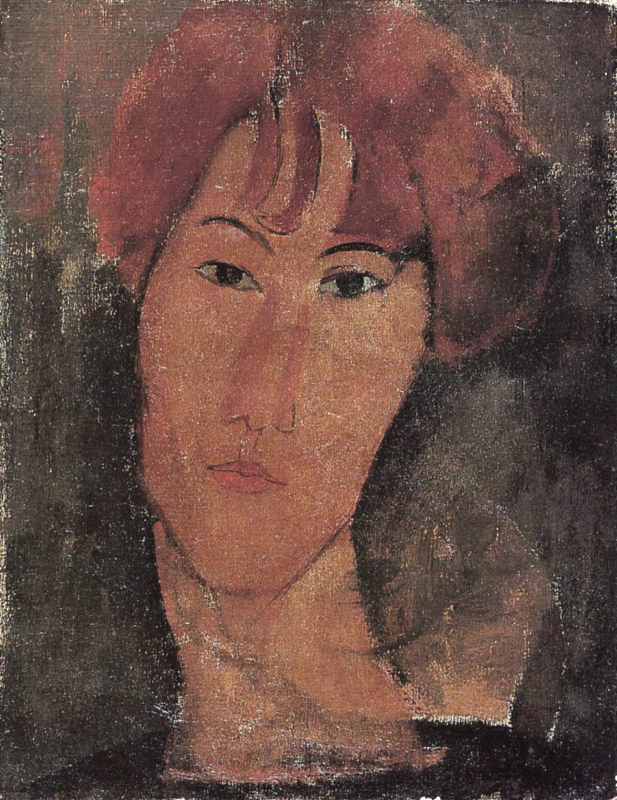 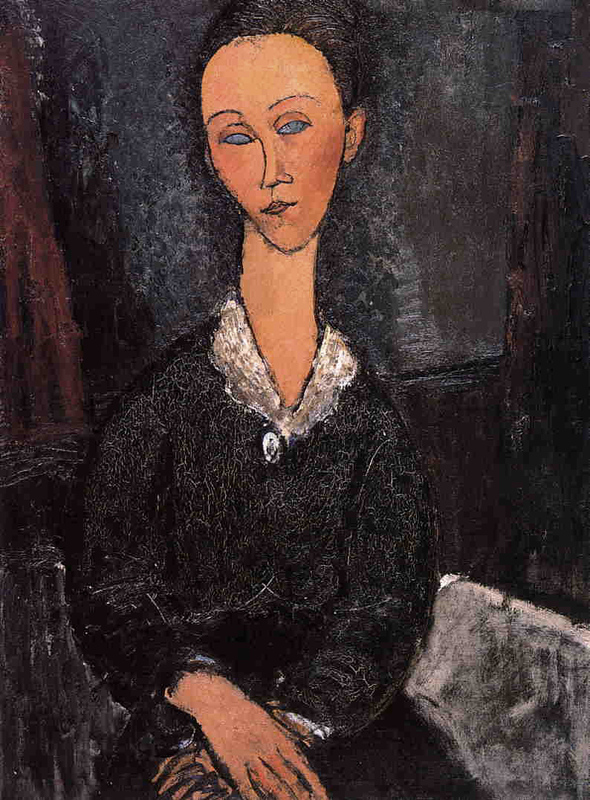 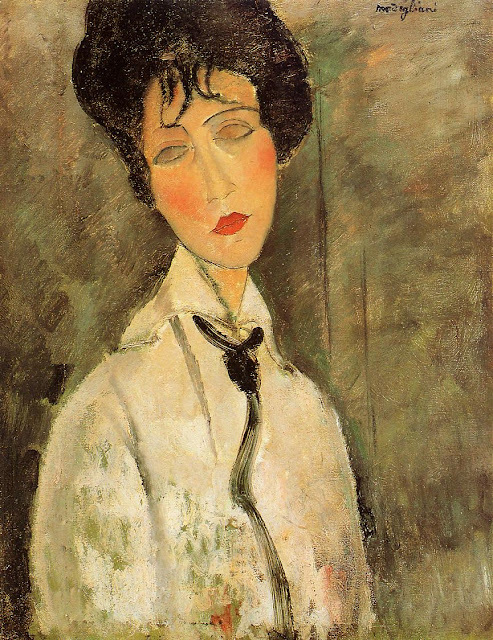 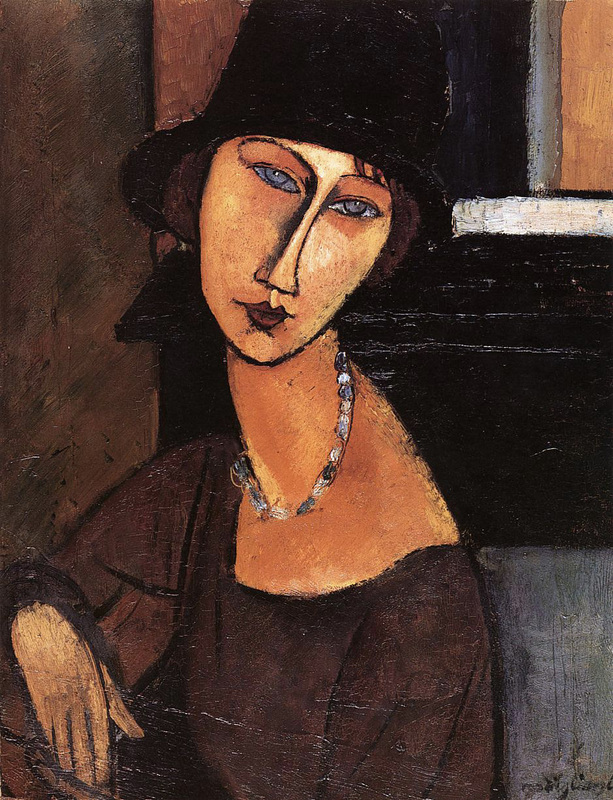 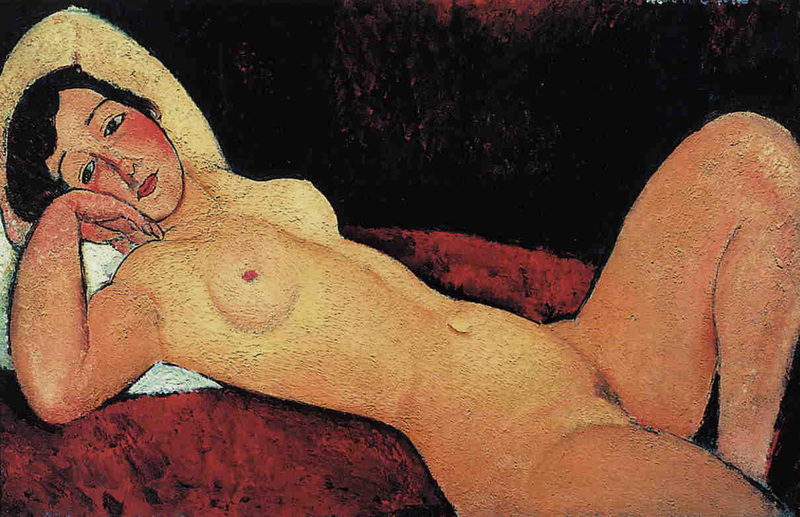 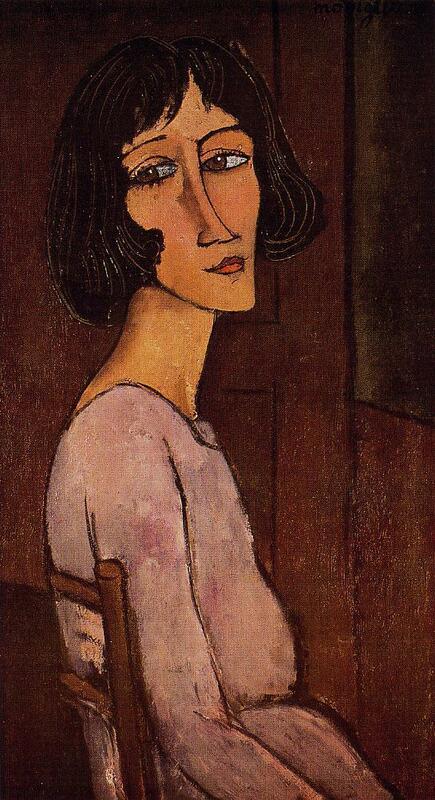 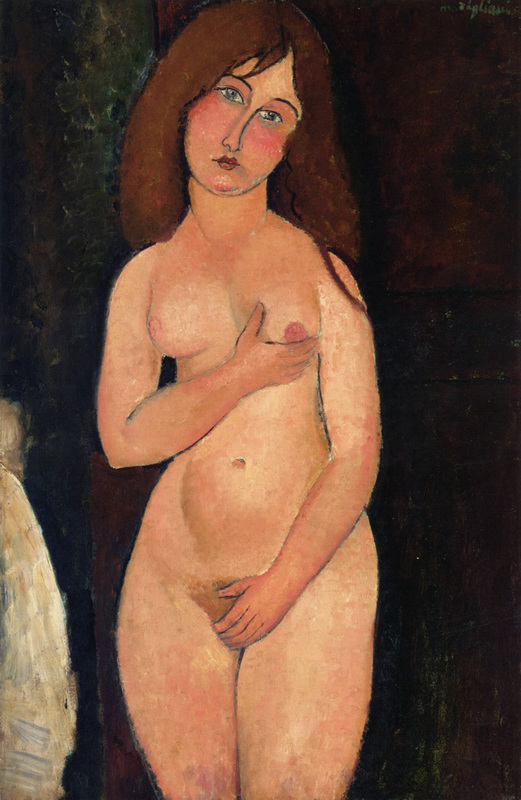 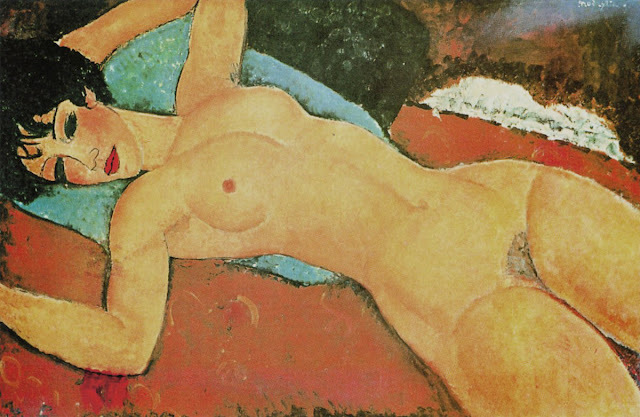 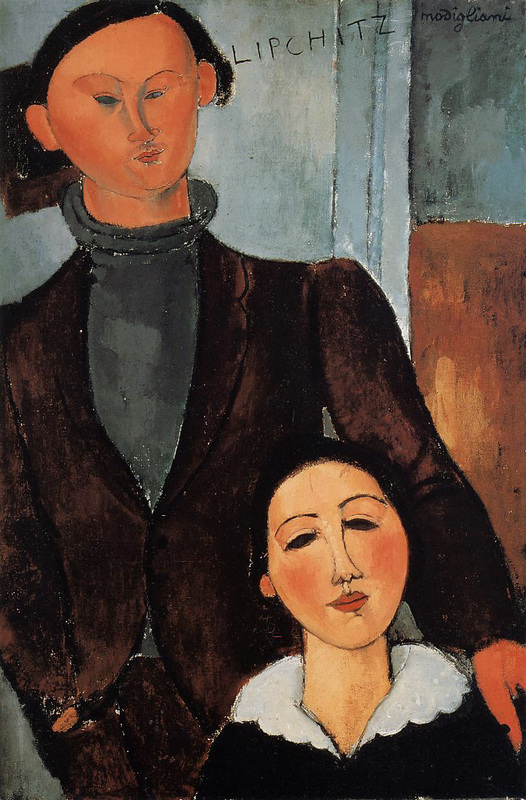 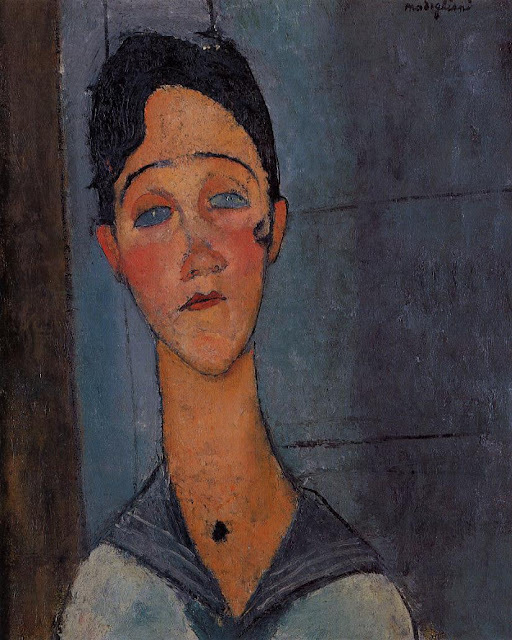 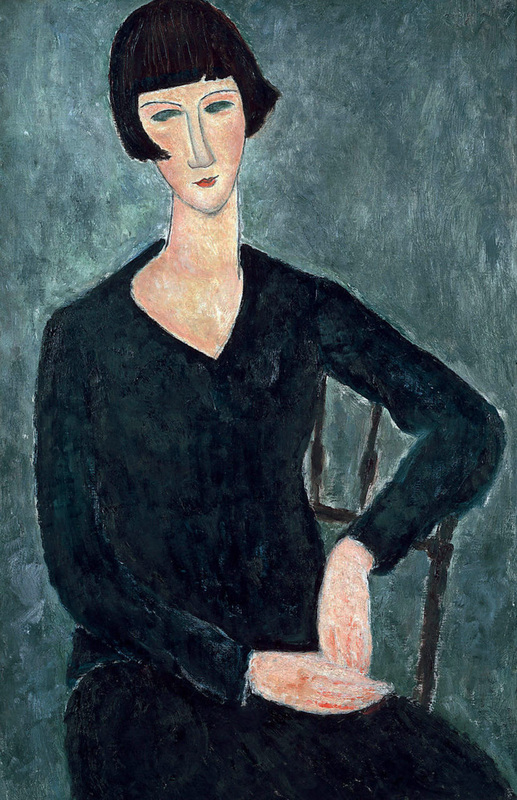 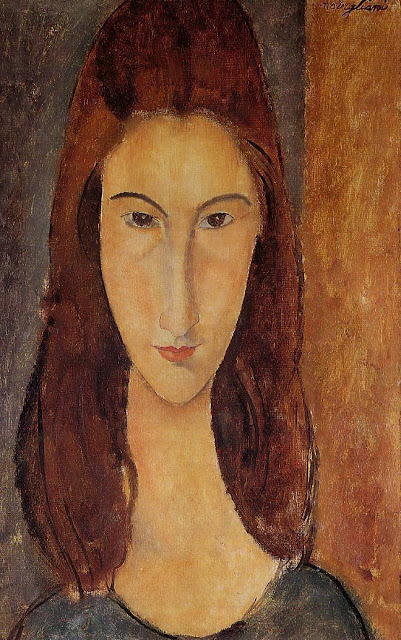 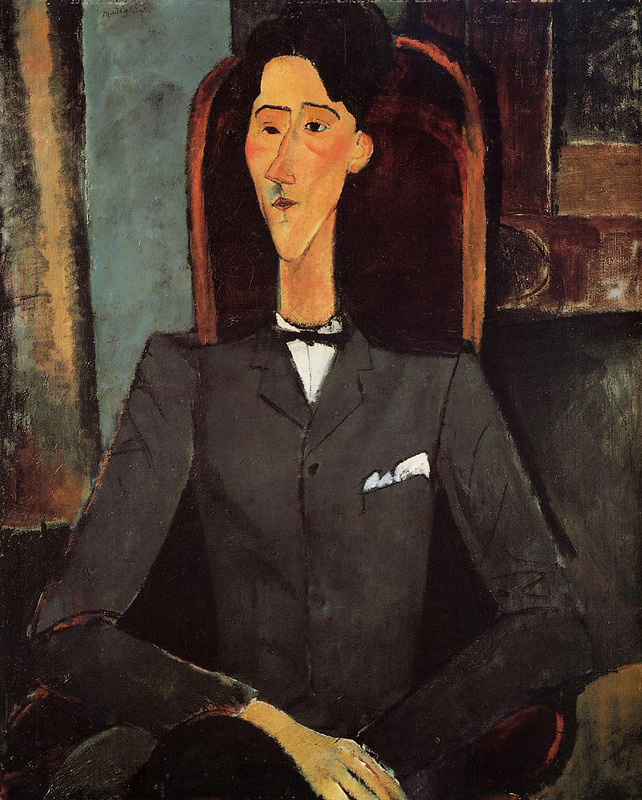 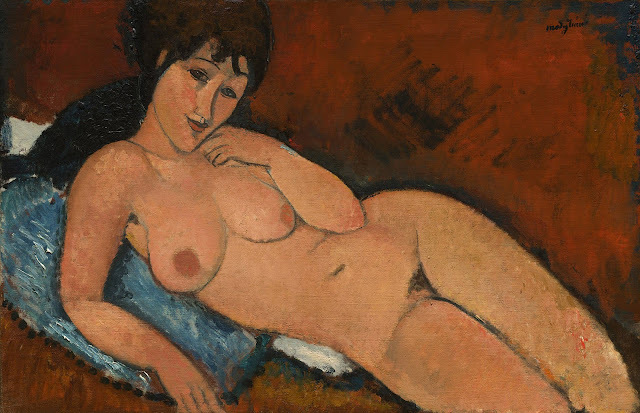 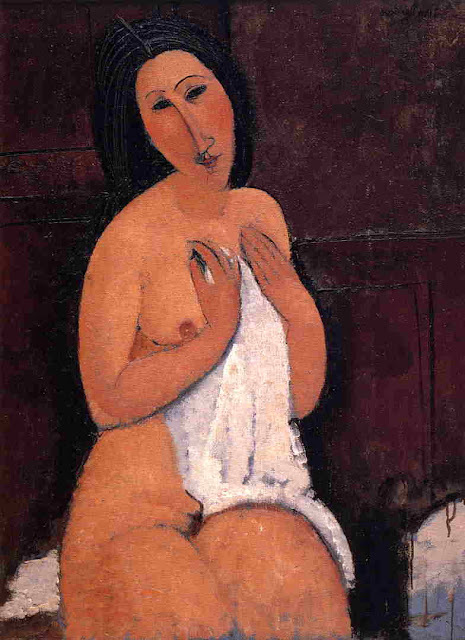 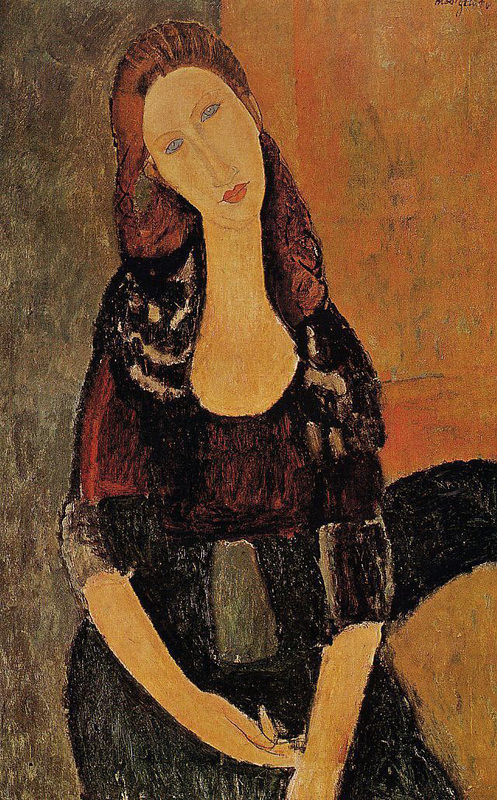 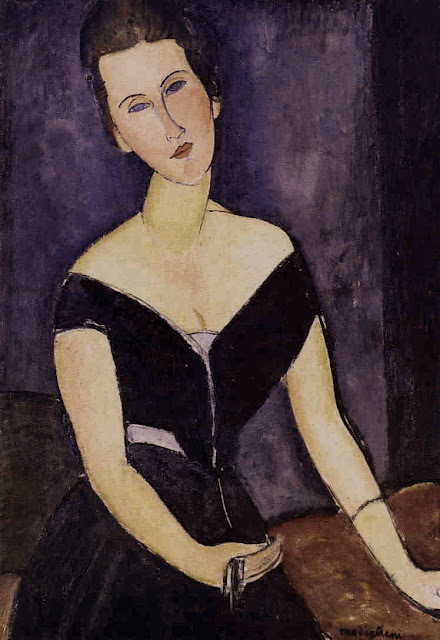 Modigliani died January 24, 1920, in Paris. 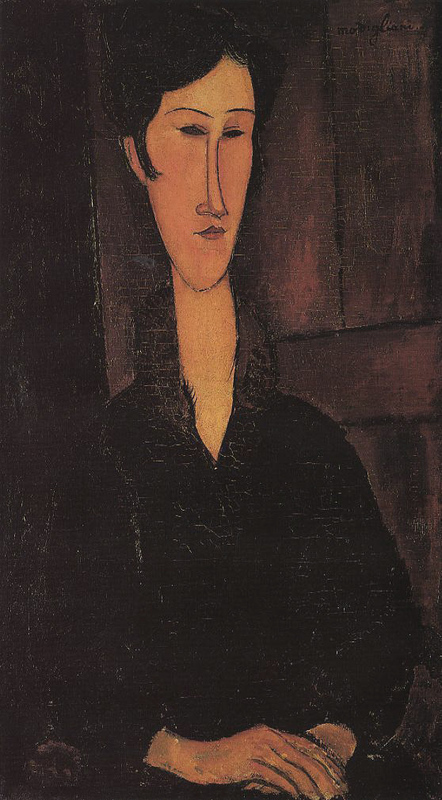 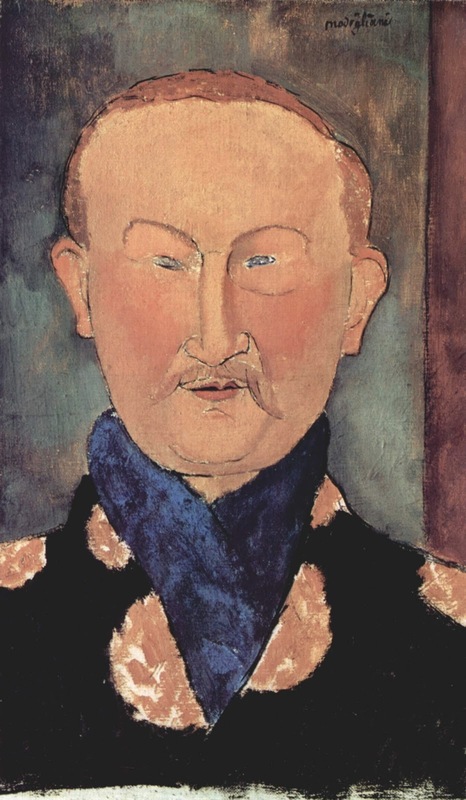 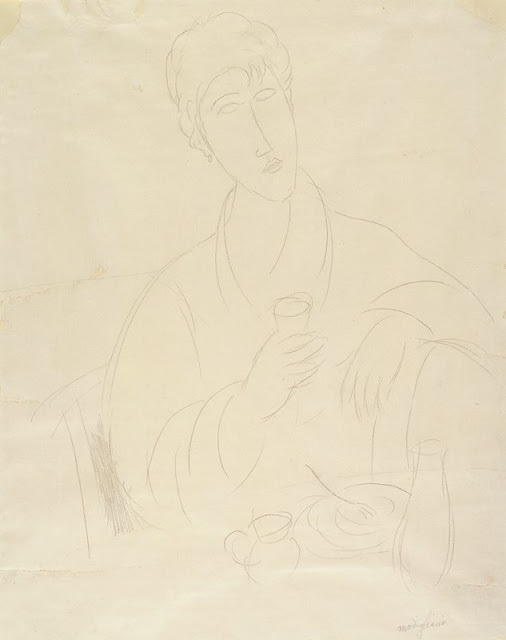 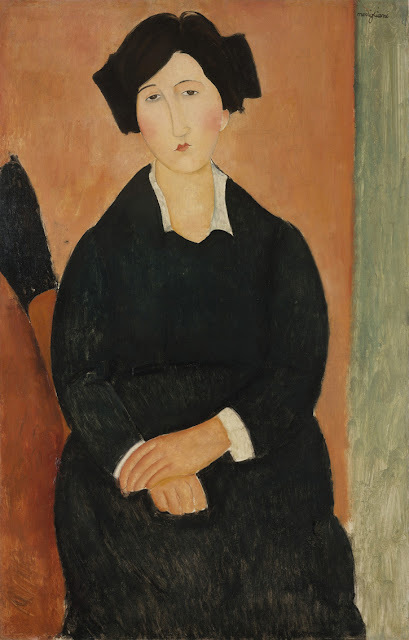 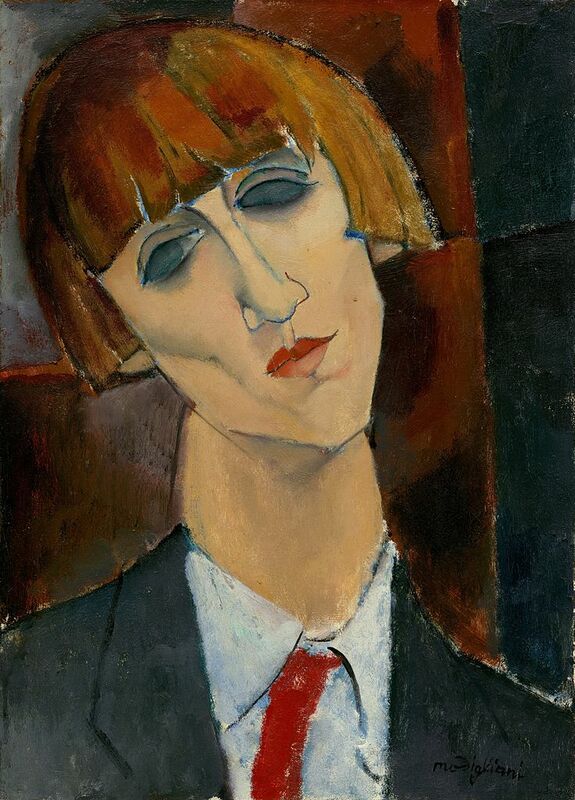 For more biographical notes on Modigliani see part 1, and for earlier works, see parts 1 - 4 also.